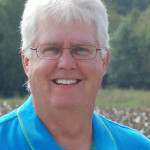 More than 100 federal legislators recently signed letters calling for relief for the cotton industry. 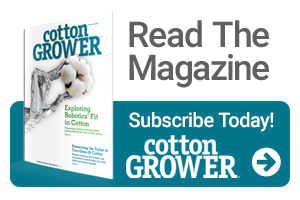 Cotton Grower editors talk with Reece Langley, NCC Vice President, Washington Operations, about what this means for cottonseed designation, ginning cost-share, and other issues. We’ll also examine the whirlwind of Mid-South state regulations for dicamba.